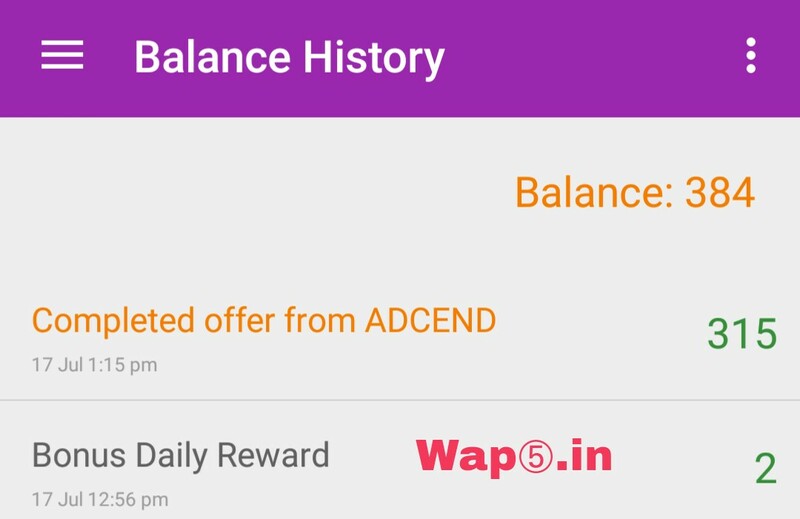 Recently we posted about 1 Paisa Free 50 Rs Recharge trick just by Filling one small Survey. 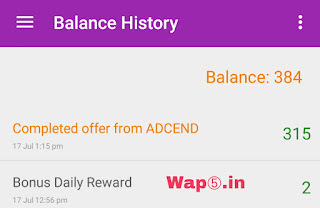 Now they are again back with new offer where you can Earn 120 Rs Just By Filling Small survey & Downloading 170 Kb app!! Hurry up & loot Now!! 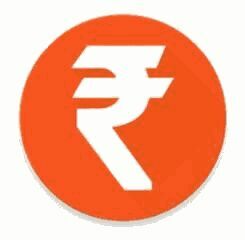 Note:- Must create account in mobile xpression app to get Rs 120!